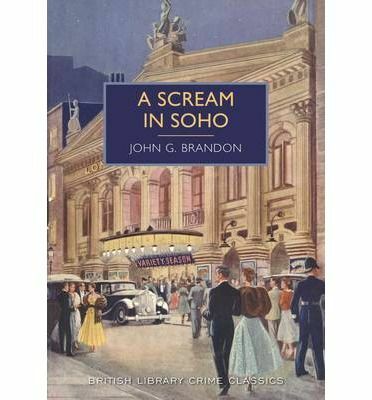 'For a scream in the early hours of the morning in Soho, even from a female throat, to stop dead in his tracks a hard-boiled constable, it had to be something entirely out of the ordinary.' Soho during the blackouts of the Second World War. When a piercing scream rends the air and a bloodied knife is found, Detective Inspector MacCarthy is soon on the scene. He must move through the dark, seedy Soho underworld - peopled by Italian gangsters, cross-dressing German spies and glamorous Austrian aristocrats - as he attempts to unravel the connection between the mysterious Madame Rohner and the theft of secret anti-aircraft defence plans.